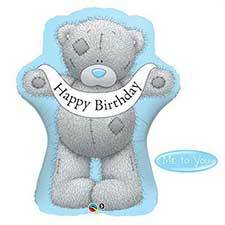 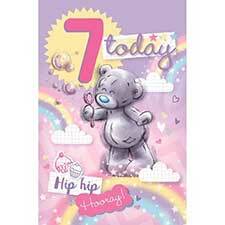 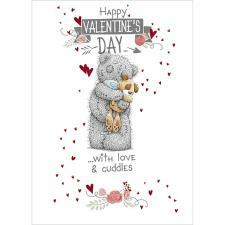 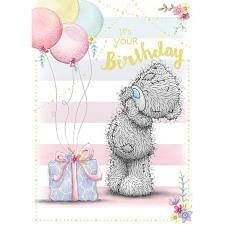 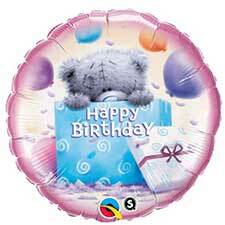 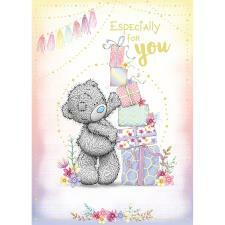 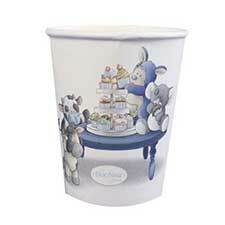 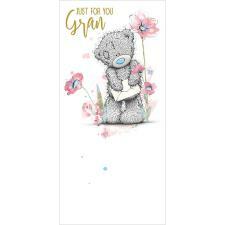 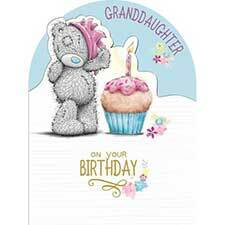 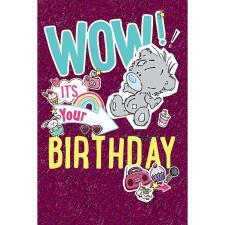 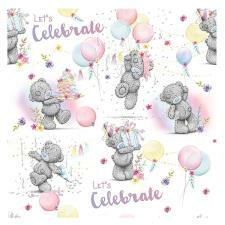 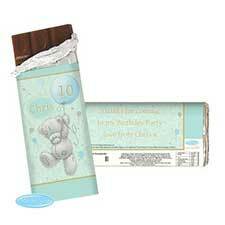 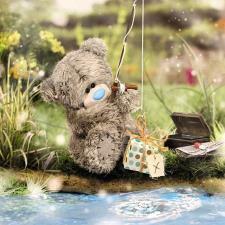 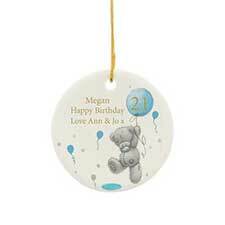 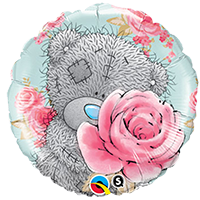 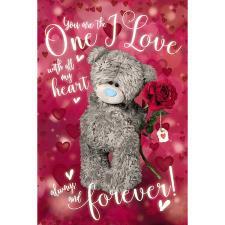 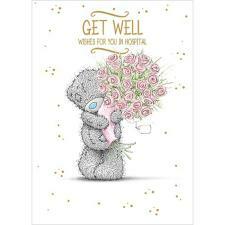 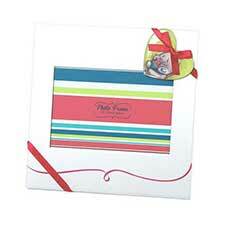 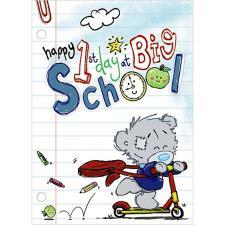 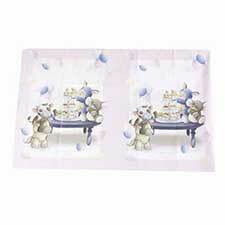 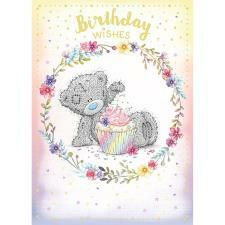 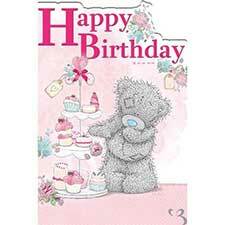 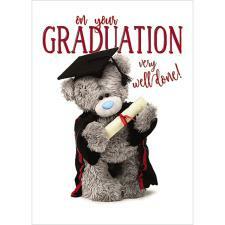 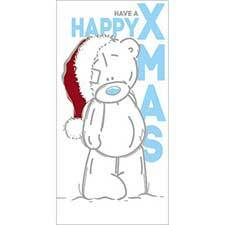 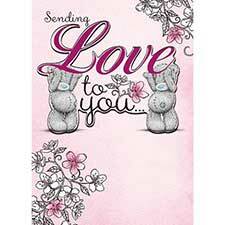 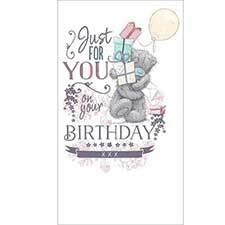 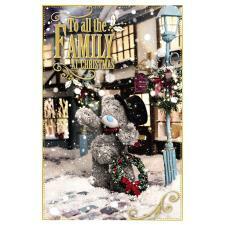 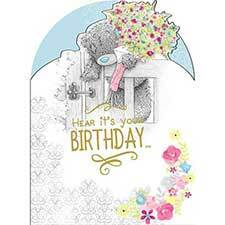 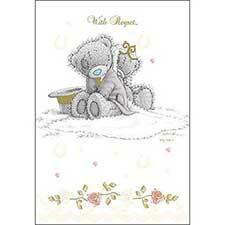 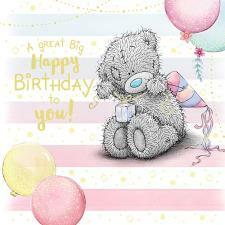 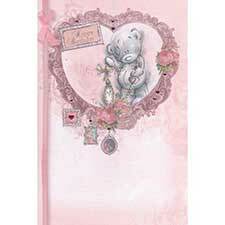 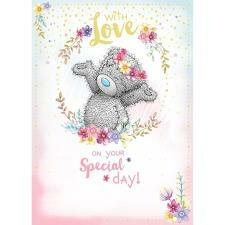 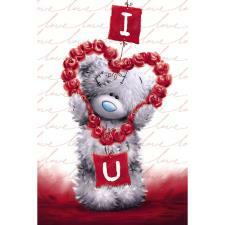 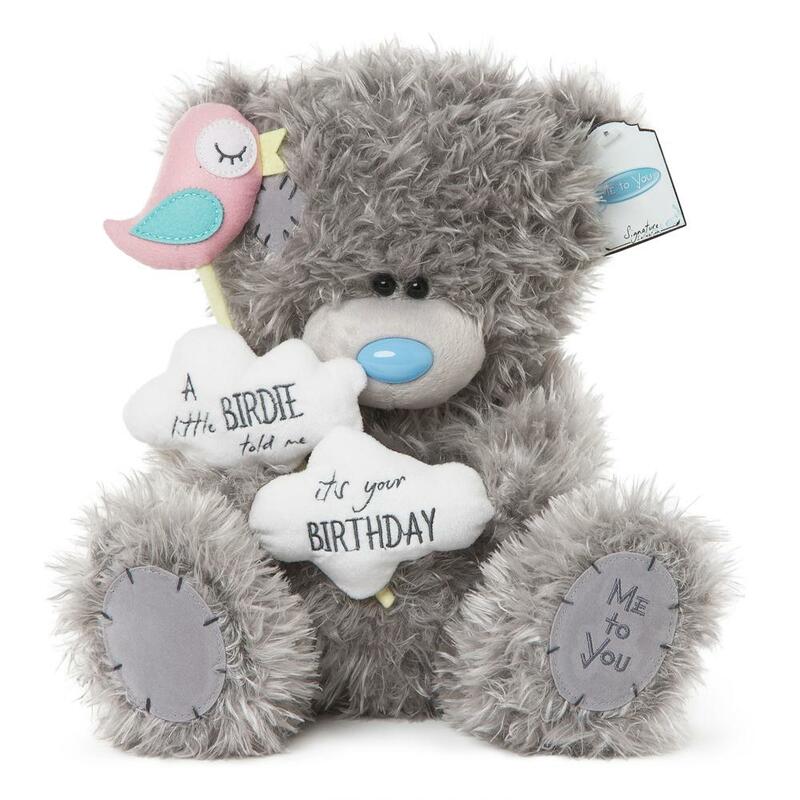 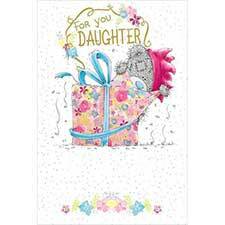 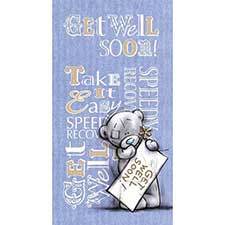 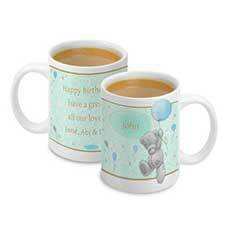 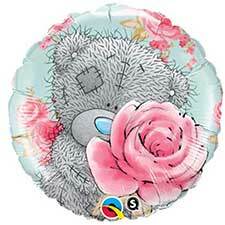 12" Little Birdie Birthday Me to You Bear (G01W4108) : Me to You Bears Online Store. 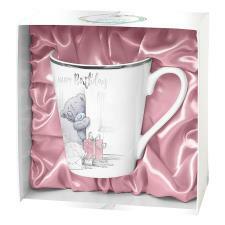 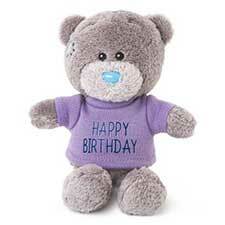 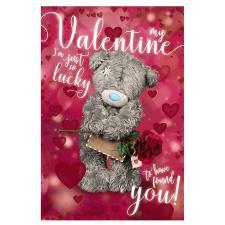 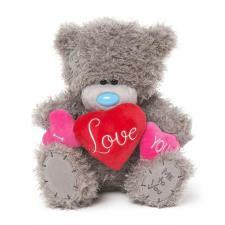 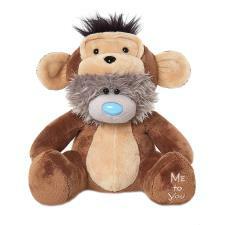 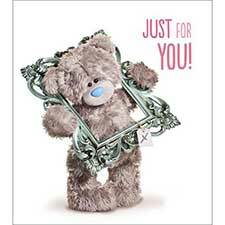 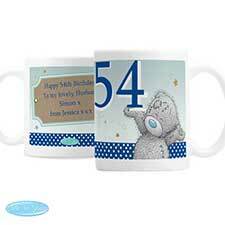 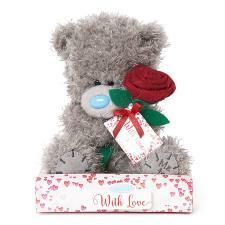 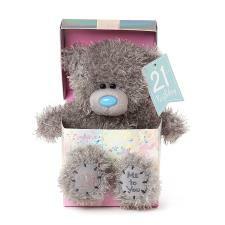 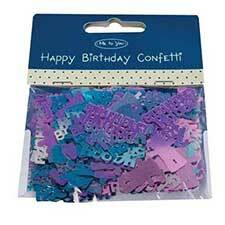 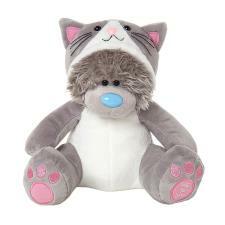 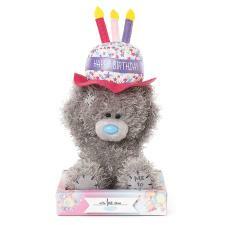 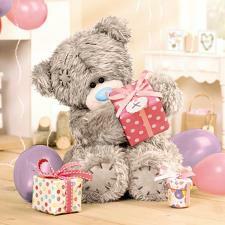 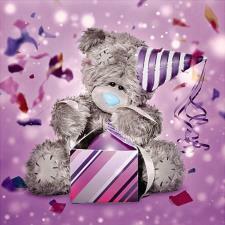 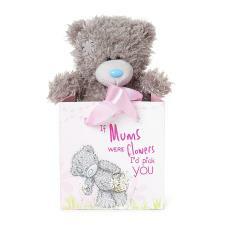 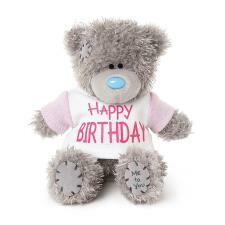 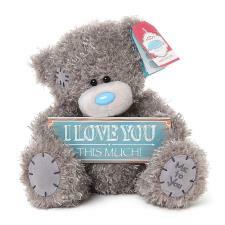 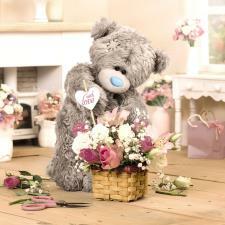 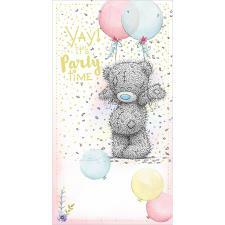 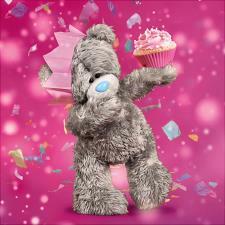 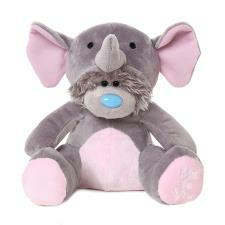 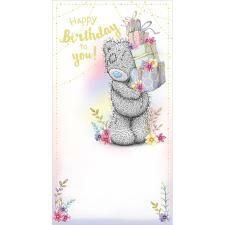 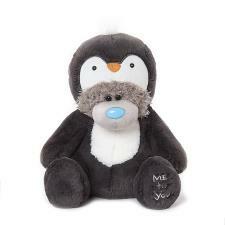 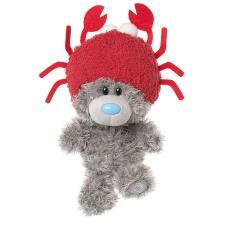 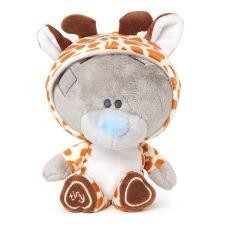 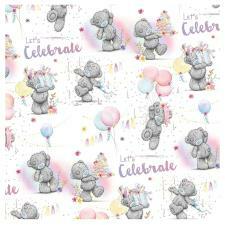 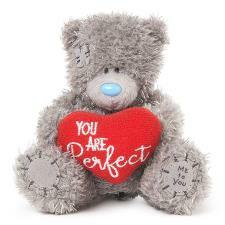 Make someone's birthday extra special with this large 'Signature' collection Tatty Teddy. 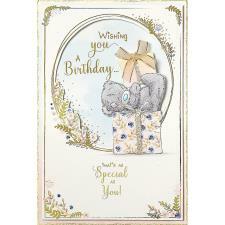 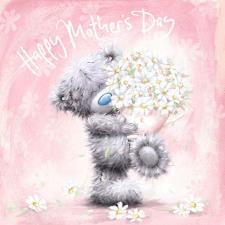 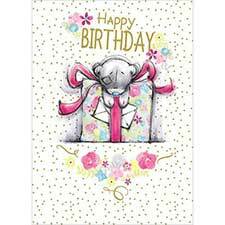 There is a cute little birdie whispering into Tatty's ear and the caption "A Little Birdie Told Me It's Your Birthday". 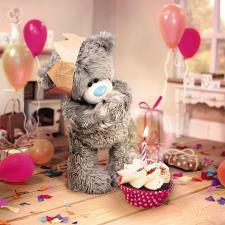 A brilliant birthday gift! 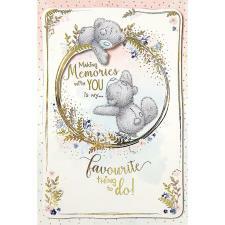 All 'Signature' bears feature the new premium feel fur which is longer, softer and even more cuddly than before making this collection the very best yet!